We offer Wall Form System to our clients. We are instrumental in offering a wide range of wedge that is used in Aluminium form works and prevent concrete blow outs. Developed with the aid of latest technology, these wedges can easily fitted, with stub pin . Being sturdy in construction and dimensionally accurate, these wedges are extensively used in construction industry to lift and align steel plates . We offer high quality Pins to our clients. 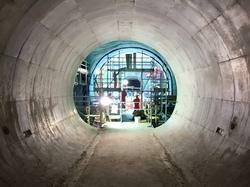 The complete formwork system for Wall & Column for easy & quick assembly & deshuttering. 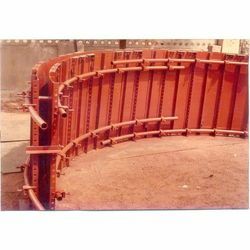 We are a leading name in manufacturing and exporting of Column Formworks. The lightweight Fra­mi Xlife form­work, with its stur­dy hot-dip gal­vanised steel frame, is ide­al for fast and eco­nom­i­cal form­ing, with or with­out a crane.